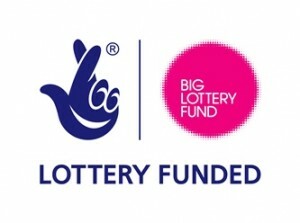 This is a small grants fund available to groups based in the Alleton Big Local area. Awards of up to £1000 are available to support the work of local groups. For more information go to the Community Chest page here on our website. The Bursary Scheme provides help for people living in the Allenton Big Local area who are facing barriers to employment, further education or training. For more information go to the Bursary Scheme page here on our website.